The collection currently consists of 28 combinations, mixing different tops with different skirts, from one shoulder to off the shoulder, fishtail to high-low. 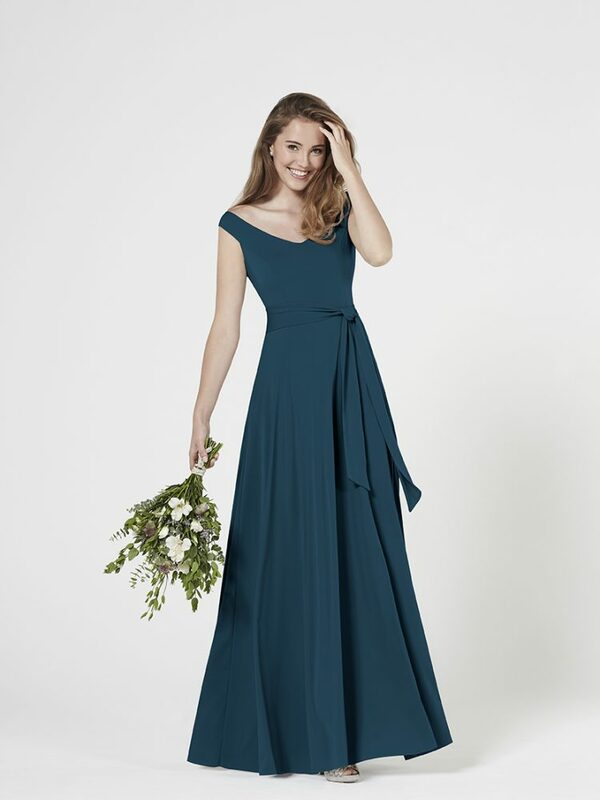 The gowns are available in a variety of fashionable colours, whether it’s a show stopping Teal or a subtle Rose, there is a colour for everyone. All Sassi B gowns are handmade in the UK. Click the link below to view the Sassi Holford ‘Made in England’ video.